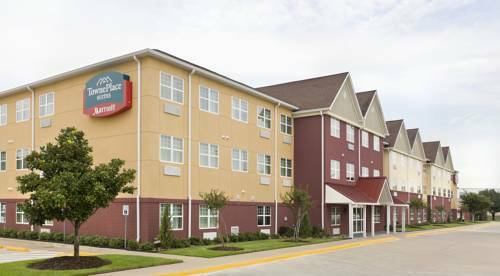 Make yourself comfortable at the TownePlace Suites Houston Brookhollow hotel located in Northwest Houston, TX. Our pet-friendly, extended stay hotel is just minutes from the shopping options at the Galleria, Northwest Mall, and Houston Premium Outlets. For the leisure travelers, many Houston attractions such as the Downtown Aquarium, Baseball USA, and the Museum District all a reasonable drive away; and business travelers will be close to many destinations within Houston, with the offices of Exxon, Oceaneering International Inc, and Weatherford International not far away. Each of our guest suites are equipped with a fully functional kitchen and free wireless internet, with plenty of space to relax. It's easy to start the day with breakfast is on us each morning with many hot and cold food options to choose from, and to stay on top of your workout in our 24-hour fitness center. No matter the reason for visiting Houston, our hotel is excited to host you.